Last time, I challenged myself by trying to paint my nails in 1 Minute. It was really a stressful 1 minute but I'm glad I was able to pull it through. I've been wanting to start a sort of challenge on YouTube since my favorite Bubzbeauty is known for starting some of the most fun and craziest challenges.  I searched for "3 Minute Nail Art Challenge" on YouTube and on Google. When I found 0 results, I knew it was meant to be! Yay! What do you think? I wasn't sure I'd be able to finish my nails in 3 minutes but I did it! Yay! I just failed to showed the close up of the nails, though. There were a few spots I missed to color and some imperfect dots. But I'd say still good for something done in 3 minutes. 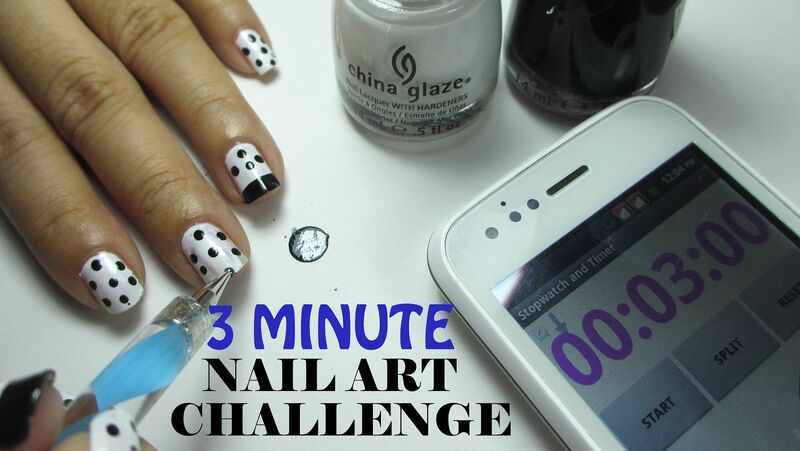 I haven't seen a lot of 3 minute nail art challenges, though. I hope nail artists try it, too! It's really fun! If you are brave enough to take the challenge, go ahead and take your camera and film your version now. Don't forget to give me the link below or leave it as video response on my YouTube channel!